Provide comfort for the family of Ricky Giles with a meaningful gesture of sympathy. Ricky James Giles Jr. “R.J.” was born Saturday, June 28, 1997. R.J., our angel flew away Friday, March 22, 2019. R.J. was quiet, kind, honest, loving, smart, dependable, hardworking and adventurous. He was everyone’s “little buddy”. Everyone who came in contact with R.J. was immediately drawn in by his heart, integrity and loyalty. If you were lucky enough to spend time with R.J., his personality and humor would always leave you smiling and laughing. He never had an unkind word for anybody. He enjoyed experiencing the open road on his motorcycles, the outdoors, music, video games, family reunions, hiking, blowing stuff up, going to Moab, and spending time with his family. R.J. was a very hard worker and worked for Dahl Construction for 6 years as an equipment operator. He was always willing to help his dad on the farm. Loving son, grandson, brother, uncle, nephew, and friend. R.J. is survived by his parents, Rick and Kelli Giles, siblings Kari, Aundrae (Maddison) Alisia, RiKell, nephews and nieces Braelee, Draegon, Jasperr, Ryker, Kingston and Alice, girlfriend Holly Crumpton, grandparents Max and Veola Gines, and Janet Giles. He is preceded in death by his grandpa James Giles, brother Todd, and Uncle Bart Gines. In the words of his parents, “Most only dream of angels, but for 21 short years we held one in our arms”. We are overwhelmed as a family with all of the heartfelt sympathy, acts of kindness and support for everything that has been done to support us. Words alone cant express our sincere gratitude and love for everyone that has been here to support our family during this difficult time. We will celebrate his life Saturday, March 30th at 11am at the Maple Highlands Ward LDS Chapel, 352 South 2550 East, Spanish Fork, UT. 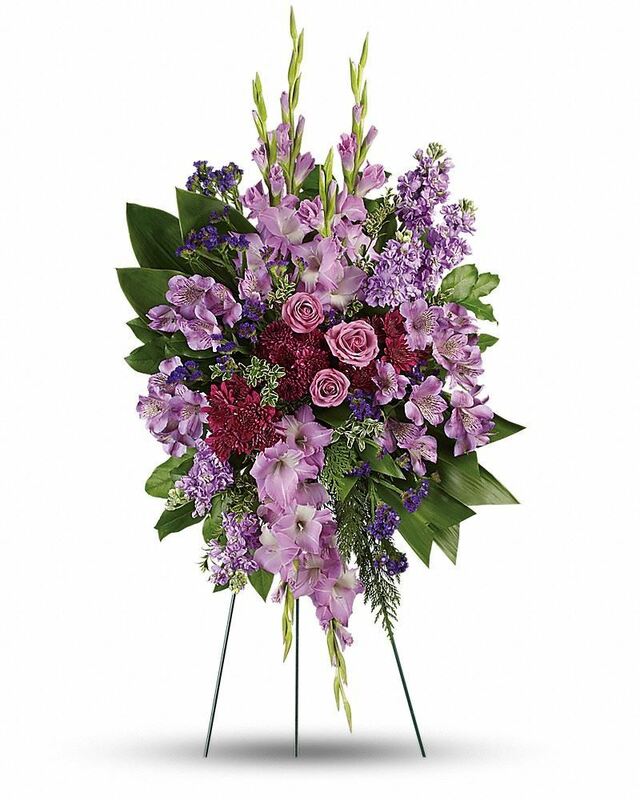 To send flowers in memory of Ricky James Giles Jr., please visit our Heartfelt Sympathies Store. Bryan and Nicci Waite, Travis and Bobbi Price and kids, and others have sent flowers to the family of Ricky James Giles Jr.. Seems like last month that we were all out at little moab watching him Rick crawl in his cowboy cadillac ford power stroke he had broken both front hubs at the same time and he smiled and said looks like i got some work to do , the trip before that he came it to santaquin pole with us and had to pull us out with the same power stroke and broke something with his fuel system has to go get his father's truck and trailer to get his power stroke home from santaquin. I didn't know him extremely well but we bonded immediately almost like we had been friends for years though i am 12 years older he made me feel 20 again hanging out with him. 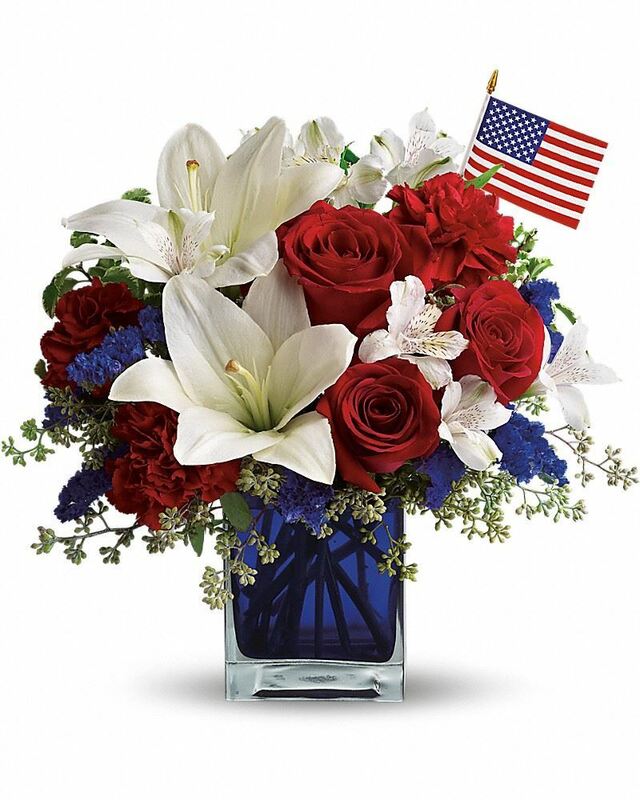 I have videos from both trips if anyone would like copies of those videos please feel free to text or call me at 8018211684 or on facebook "T.J. Tramel"
Heartfelt Sympathies Store purchased flowers for the family of Ricky Giles. Bryan and Nicci Waite purchased flowers for the family of Ricky Giles.